A great catch and a very nice finish! This topic of potentially utilizing the patterns of famous games in one’s own is a very interesting one to me. You may recall a post here at this site a few years ago where a modern player had essentially duplicated the back-rank motif from the brilliancy prize game Reti-Bogolyubov, New York, 1924. Of course, tactical motifs and ideas reoccur all the time; the interesting thing is when they very closely mimic the original or seminal game in which the tactic occurred, as Dana describes here. 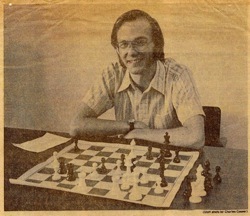 Last year, I wrote an article titled “Antecedents” which was published in the Southern California Chess Federation’s magazine “Rank & File.” In it, I described how a position that could have occurred in one of my games closely resembled a striking tactical finish from one of Frank Marshall’s games. However, in my case I did not realize this during the game itself, but only a few days later whilst taking a shower (a detail not mentioned in the article!). I’m now working on a follow-up article based upon my seeing a position at a local tournament, and flashing on a specific Alekhine game. 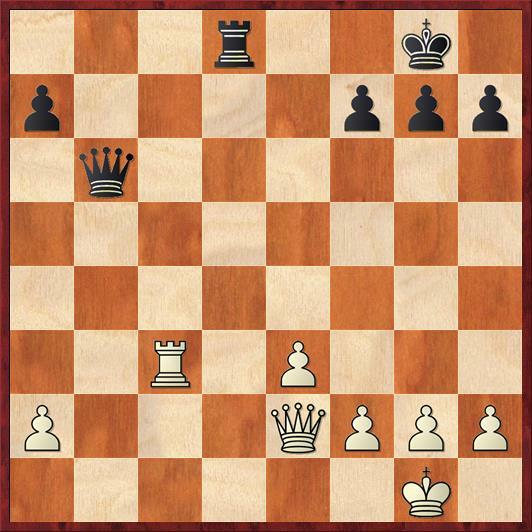 Here, as in Dana’s experience, something clicked, and I made the connection between the position on the board and what had occurred in the Alekhine game. At-home analysis confirmed that White could have successfully channeled Alekhine’s idea from that game, although in the game itself White played another move. As for me, perhaps my closest example of this nature is when I nearly pulled off the famous Swiderski fork trap. 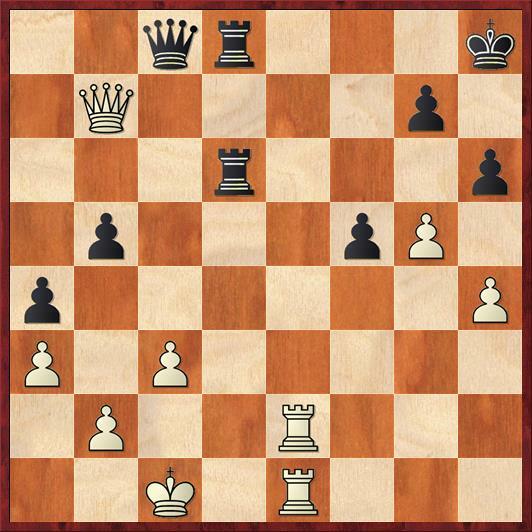 You might recall this miniature: 1 e4 e5 2 d4 exd4 3 Qxd4 Nc6 4 Qe3 Nf6 5 Bc4 Ne5 6 Bb3 Bb4+ 7 c3 and now 7 … Bc5! 8 Qg3 Bxf2+!! and wins the queen for two pieces. Still a stunning example of minor piece forks. 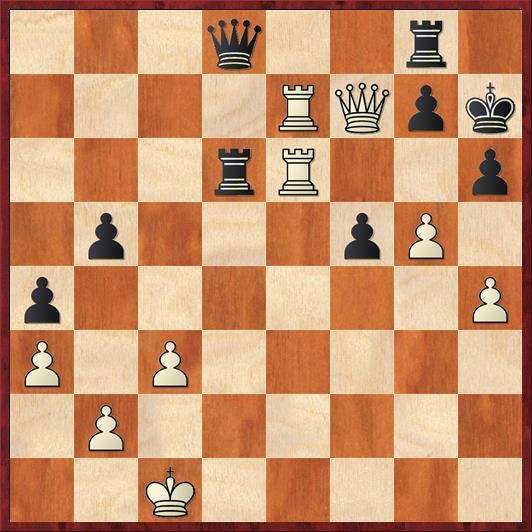 Anyway, in my game I got to the point where, as Black, with my KB on d4 and White’s Ke1 and Qg3, I played … Nc5 with the threat of Bf2+! followed by either Kxf2 Ne4+ or Qxf2 Nd3+. No doubt, the presence of White’s king and queen on the Swiderski squares is what gave me this idea. 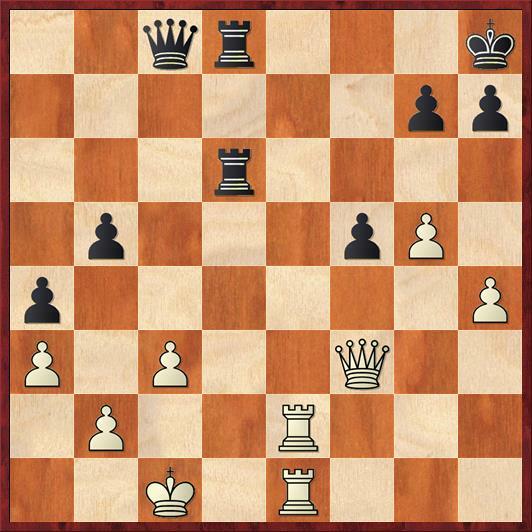 Unfortunately for me, my move … Nc5 attacked the White KB@b3, and so the most natural move for my opponent was to retreat it with Bc2, from which the bishop covered the sensitive light squares. So I was left with my Nc5 blocking my Bd4’s retreat along the g1-a7 diagonal. 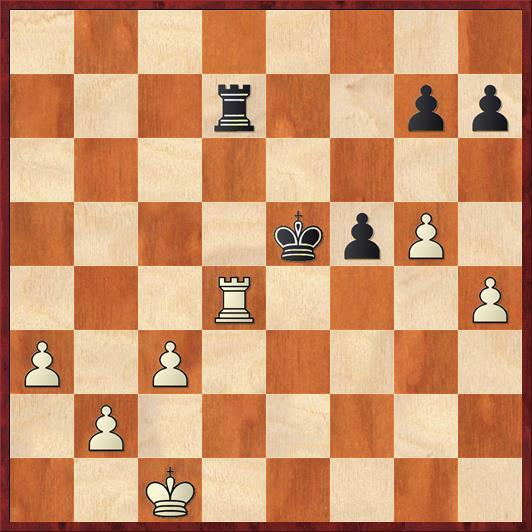 For the sake of a one-move trap, I had jumbled up my pieces… Oddly, my opponent’s name in this game was … Frank Marshall! Recently a Tal move, and now a Capablanca one. I know that I messed up around moves 13-17, but my opponent was playing extremely fast and carelessly so I was able to consolidate. Here my opponent finally sank into thought, a wee bit too late, though. Ha this is funny.. I was just looking at some games that involve the hanging pawns set up. This was one of them. Also, nice move! Next post: I Wanna Be a Paperback Writer!